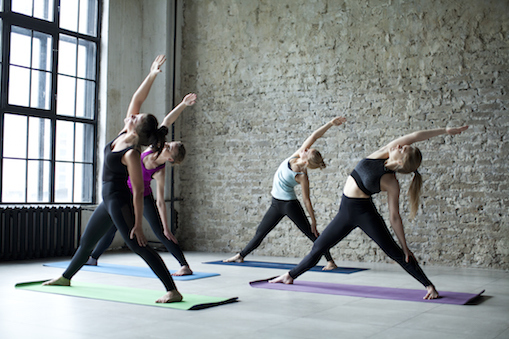 We provide corporate Pilates classes in London zone 1-4. Our fully qualified and insured instructors come to you for an pilates session at a time that suits you. Our corporate classes range from a small group of 2-4 people to large groups of 30 students. Most of our corporate clients are beginners, but we offer tailor made intermediate and advance classes as well. In addition to Yoga sessions, we also offer specialised Anti Desk Yoga sessions, which aim to open the chest and shoulders and undo the damage caused by long hours of sitting at our desks. 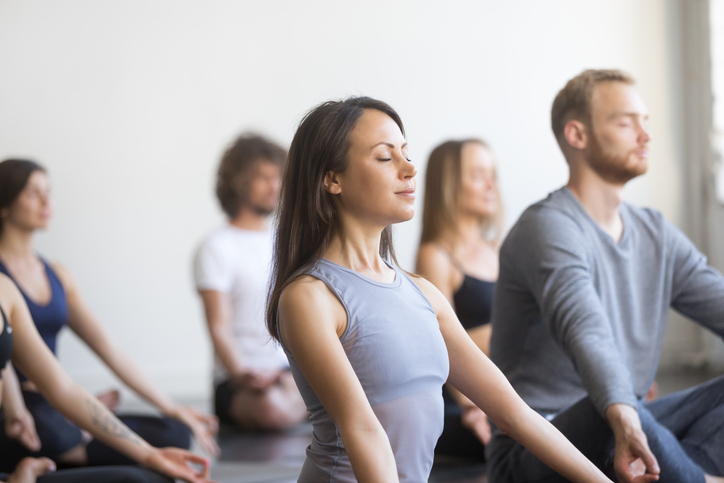 Our meditation sessions help to reduce stress and help to calm the mind.